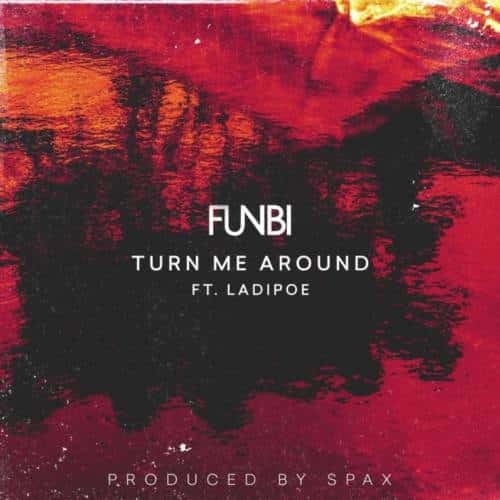 Funbi releases Turn Me Around, a sweet summery tune featuring Ladipoe. This infectious track harks back to the musical synergy between the two artists as heard on their previous collaboration, Adore Her. Turn Me Around is an ode to love, a dedication to the special person that inspires you to be better.